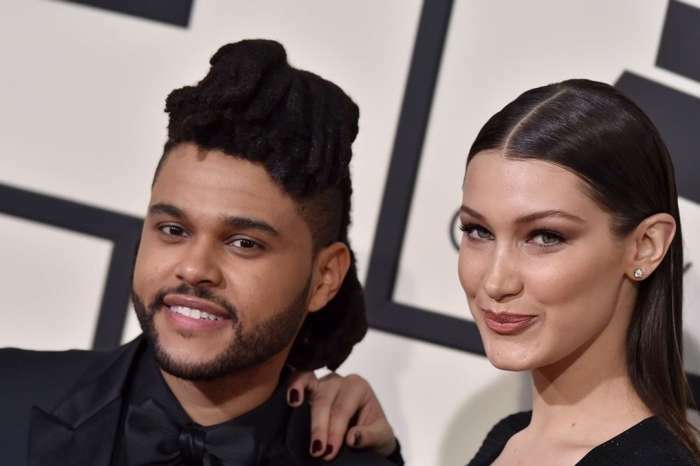 We have learned that Bella Hadid’s family members have managed to convince her that slowing things down with The Weeknd is a good idea. Here’s what you need to know about their relationship status now. Despite the fact that Bella’s fans would love nothing less but have her get back together with her ex The Weeknd, it looks like their wait is just now beginning. Word has it that her close ones are not too fond of her dating someone who broke her heart. ‘Bella’s family freaked out when they found out she was seriously considering giving Abel another chance. They haven’t come close to forgiving him for the way he broke her heart, and they do not think she should either,’ one insider revealed. My favorite #RougeDior @diormakeup color 999 appeared a few times during my cover story with @voguekorea & @peterphilipsmakeup ❤️What's your favorite Dior lip color?? The source also added that her family members hating on Abel puts Bella in a really difficult position. It sounds like she and Selena Gomez made the exact opposite decisions. While Bella is respecting her family’s request and staying away from The Weeknd for a while, Gomez and Bieber are closer than ever despite feuding with her mother because of him. That being said, Bella won’t be spending Christmas with The Weeknd as he is not invited over to her house to celebrate with her and her family. ‘Her family’s not ready to accept him back, there was a time when they welcomed him like one of the family, but he lost that privilege,’ the insider added.